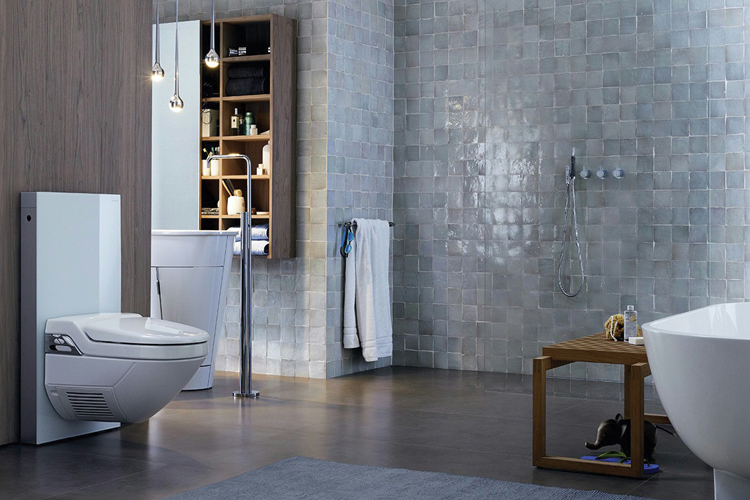 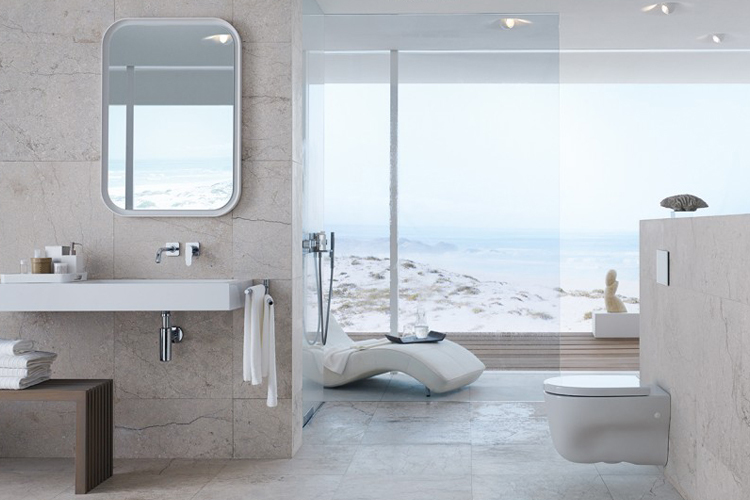 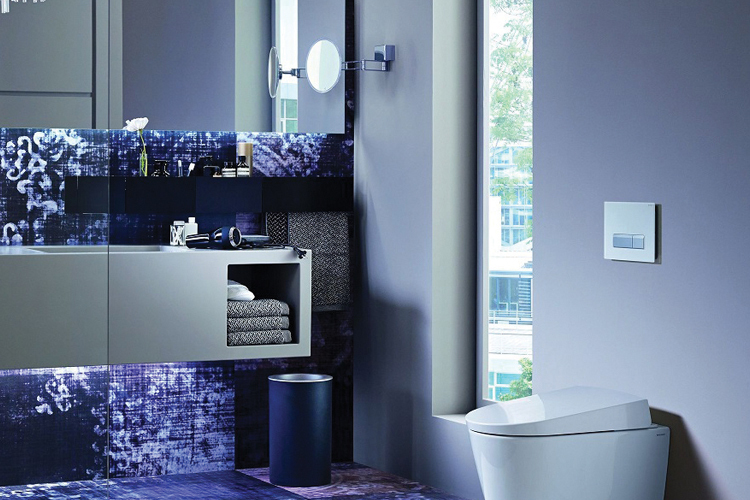 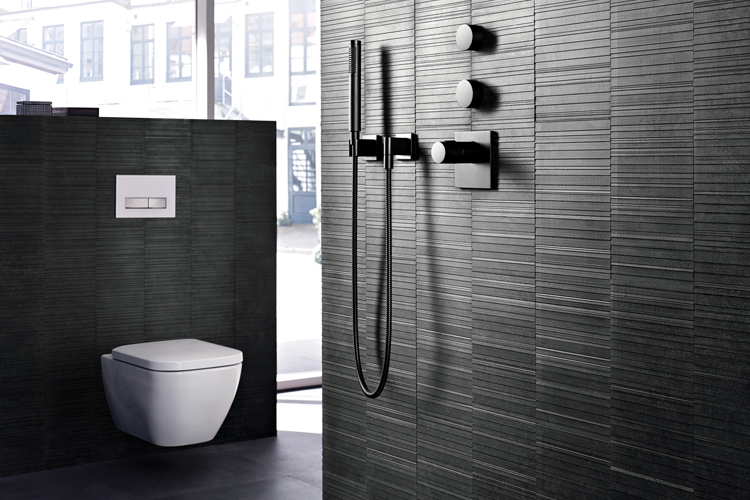 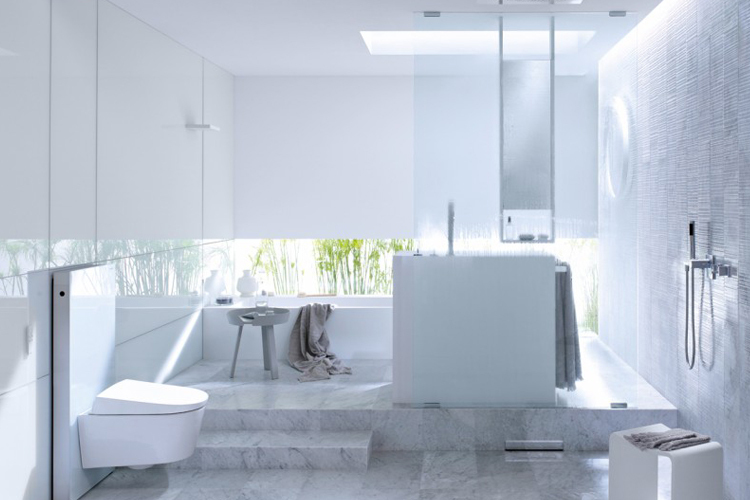 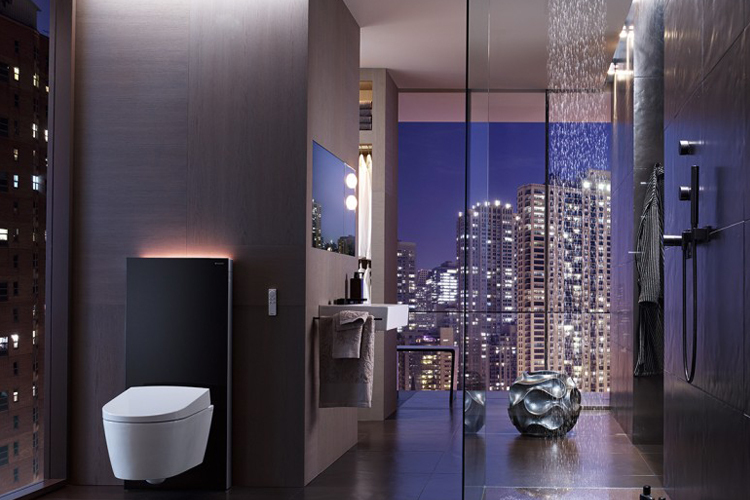 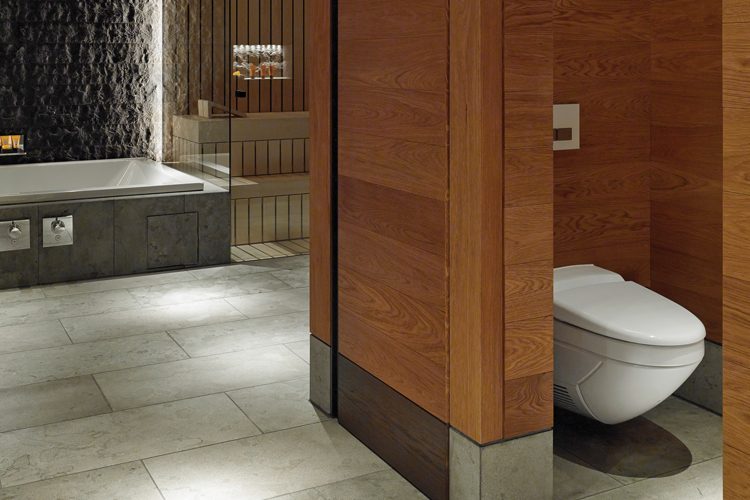 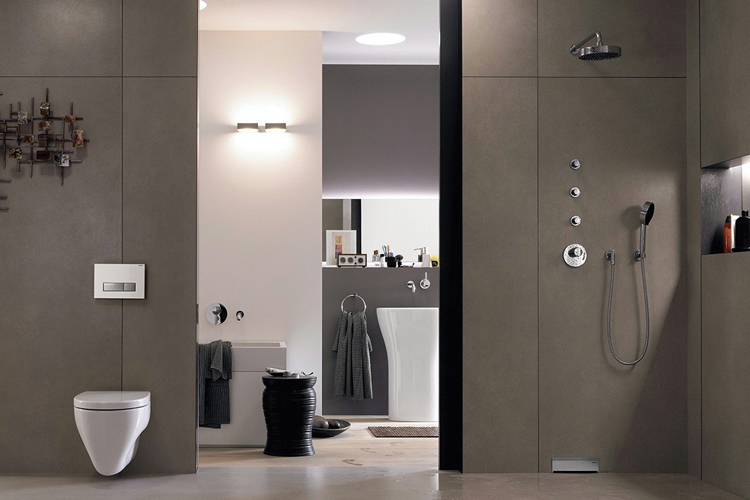 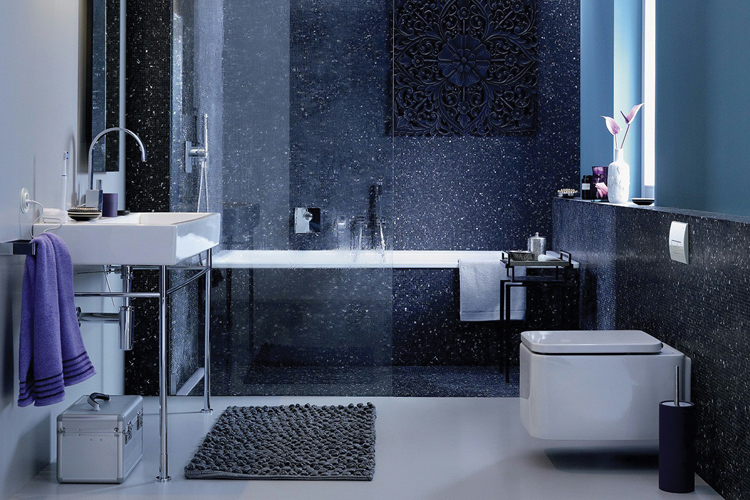 With its innovative solutions in the fields of sanitary and piping systems, Geberit continually sets new trends because their products are noted for high quality, longevity, and easy installation. 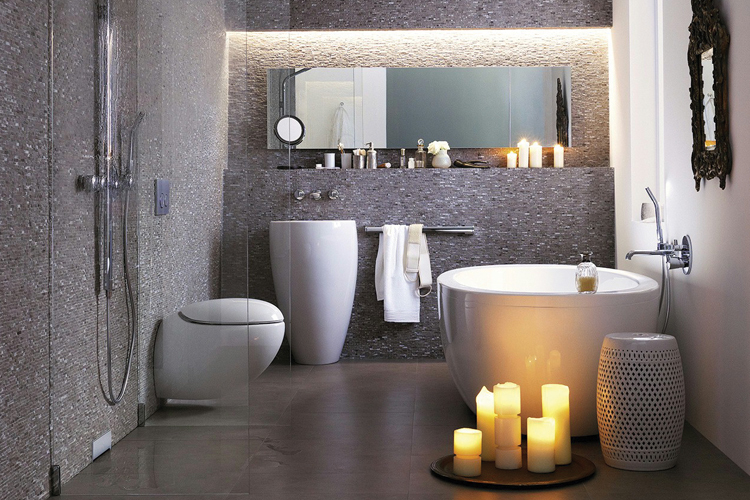 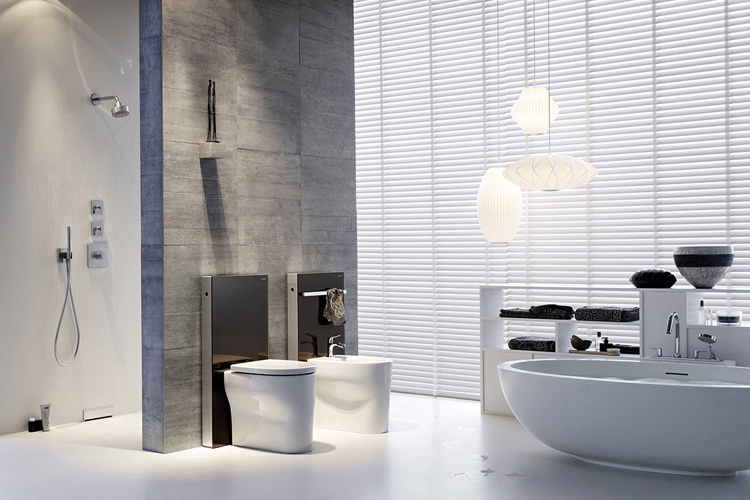 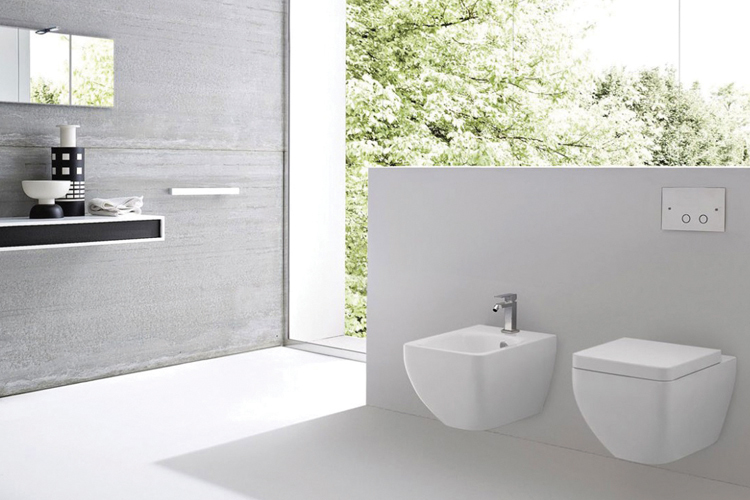 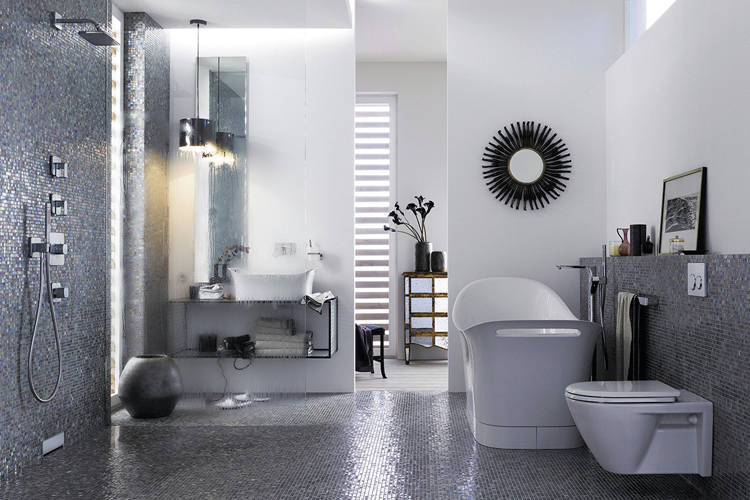 Washroom and Bathroom Systems Consisting of frames for wall-hung sanitaryware, cisterns, flushing systems, taps and traps. 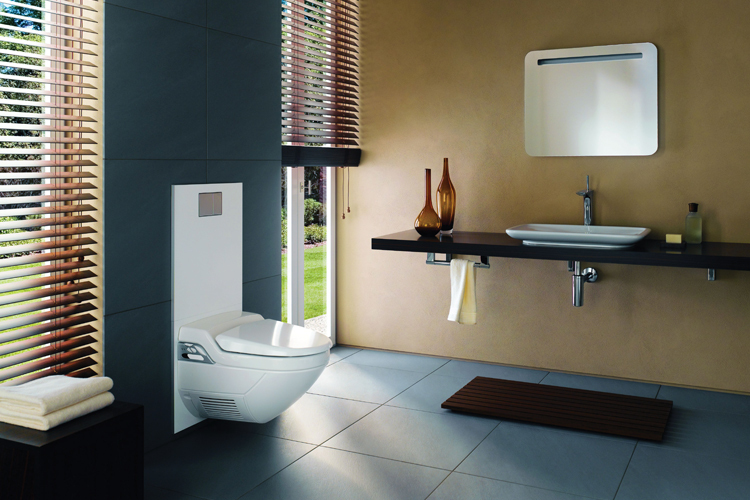 Drainage Systems Including HDPE pipes and fittings, Silent-db20 and Pluvia siphonic drainage for rainwater.